It’s a symbol of the Christmas season, but this year, a Noble fir may be hard to come by. 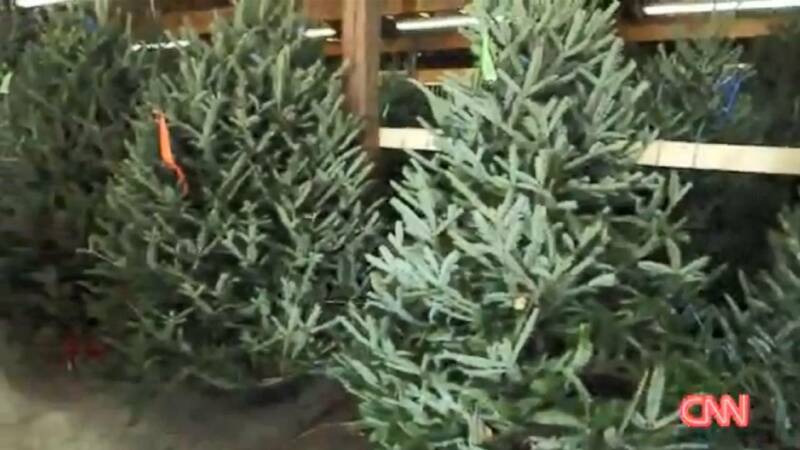 The Pacific Northwest Christmas Tree Association said there is a tree shortage across the country. They said there was an oversupply about 10 years ago and growers planted fewer trees to save money. The association warned that shoppers can expect fewer trees to pick from, and higher prices for trees they do find. They said you could pay 10 percent more for a tree this year.